From talking to innovators around the world, we know that driving change and developing new ideas can feel incredibly lonely. We bring together the world’s legal innovators in powerful networks that enable them to talk about their challenges and learn about how others are tackling them. 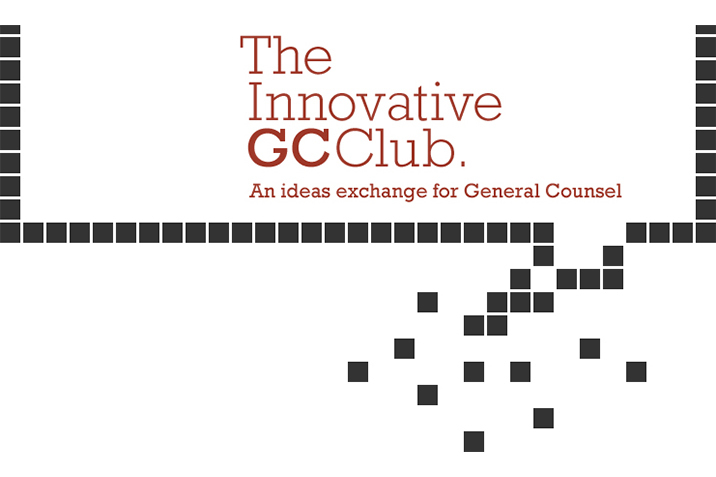 The Innovative GC Club: The Innovative GC Club is a forum for General Counsel to share ideas, exchange views and develop new professional support networks. Discussion dinners, webinars, summits and informal socials are organised throughout the year. The initial criteria for entry into the Club is to be ranked in the FT Innovative Lawyers report but it is not exclusive and the Club is open to GCs who genuinely want to share ideas about best practice and improving the in-house legal function.